New Balance showcased their newest release with their 686 collaboration. 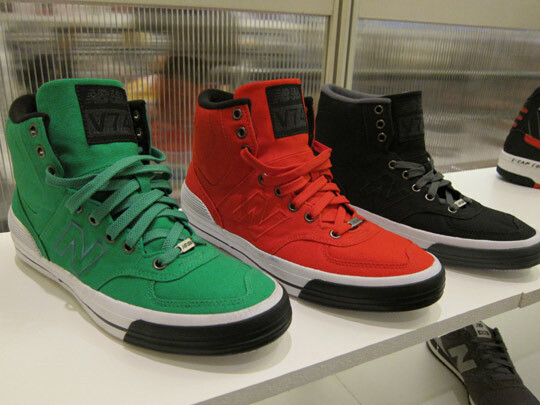 It’s different from what New Balance usually puts out, with snowboard boots and hightop sneakers in 3 vibrant colours. It’s expected to release at finer snowboard retailers and select New Balance stockists this winter.